Go from unknown to a client magnet even if you don’t have any entrepreneurial or marketing experience! Are you a coach, consultant, freelancer, or trainer who has a great offer but no clients? Do you want visibility of your business/services/yourself as an expert to your ideal clients? Do you have the expertise, but lack the influence? Do you want to become an authority in your domain, but don’t know how to achieve that? Do you have something that you know will change other people’s lives for the better, but can’t reach your audience? Then you need to become an authority in your field/niche. You need to become the go-to expert. And the Authority Strategy online course is the perfect solution for you! Imagine how your business and life would look if you were reaching more people. Imagine how many people could benefit from what you have to offer. What if I told you that you can achieve that with ease? The solution? 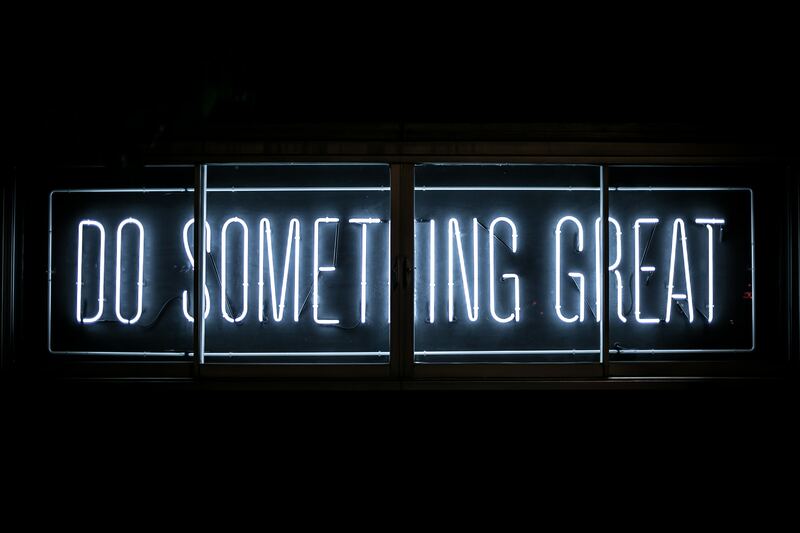 To start implementing a strategy that will position you as an authority, will transform your business into a client magnet, and will allow you to help as many people as you want to. 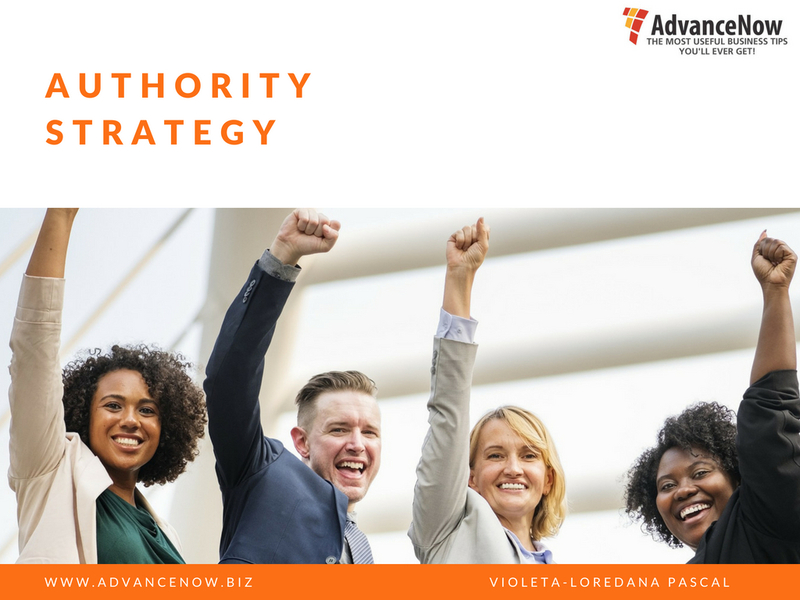 The Authority Strategy online course will completely transform the way you see your business and build authority – including the know, like, and trust factor. I’ve used these tips and tools in my 15 years of business. I became known in multiple niches across the globe (as a public relations specialist, as a travel blogger, as a business coach, as a trainer) over the years. The clients that I worked with also got great results as we always integrated building authority in their domain / niche. Being an authority in your niche will allow you to make more sales with ease, help more people, make an impact, and live your dream life! This is the most comprehensive course on authority building! At the end of the course you get a 45-minute coaching session with me to discuss your authority strategy!